Advance Guarding is proud to be working in partnership with local councils, the NHS Trust and businesses in the south and south east. Guarantee – If we do not come up to expectation we will refund the charge. Location – Local office, national coverage. Advance Guarding work closely with independent suppliers to ensure a seamless service wherever required at consistent quality and price. Turn-Key Solution –Advance Guarding is a complete security service provider which has the resources to provide a blend of guarding, electronic and CCTV together with physical systems and barriers. 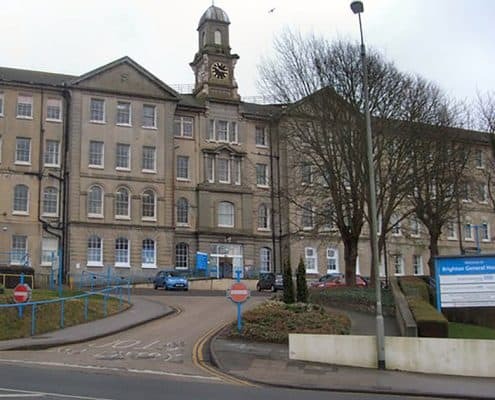 Advance Guarding are pleased to be the preferred supplier to Brighton General Hospital and the Sussex Community NHS Foundation Trust. Safety and care are the Trust priorities and Advance Guarding fulfil this role by providing manned security as needed to the Hospital together with vehicle based, roaming Security Officers. We also cover many outlying clinics and buildings. Our security remit extends to covering contract and ad hoc security requirements made by any of the Trust’s Facilities Managers. This contract is a shining example of Advance Guarding working in partnership with a large organisation to solve specific problems identified by the Trust. The contract was won by competitive tender as the ‘best value’ provider which is not the same as lowest cost! Brighton City Airport is reputedly the earliest General Aviation airport which is still running today with an aviation history that started well before the Deco Terminal building was constructed. 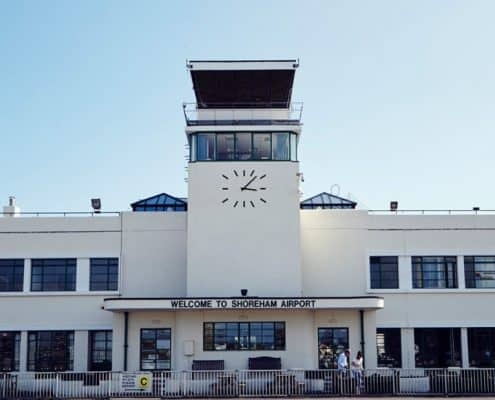 Formerly a Municipal Airport under the control of Brighton, Shoreham and Worthing councils, the lease was sold to Albemarle (Shoreham Airport) Limited and is under the management of Brighton City Airport Ltd.
Shoreham Airport is still at the forefront of general aviation in this country. The Terminal Building is a Grade II* listed building and is still in everyday use by business, training and pleasure fliers alike. Advance Guarding are proud to be the trusted security provider for this prestigious airport and a director of Advance Guarding holds both a Helicopter and a Fixed Wing Private Pilot’s Licence and has flown into and out of this airport. Formerly known as Smart’s Amusement Park, it is still operated by the family of the great 1960s Circus impresario, Billy Smart. Advance Guarding are proud to be associated with this icon of British legend and have provided security guarding and patrols to the landmark park for many years. Parks of this nature will always be susceptible to the professional thief as well as inquisitive youths and our job is to ensure absolute safety for the rides and games. 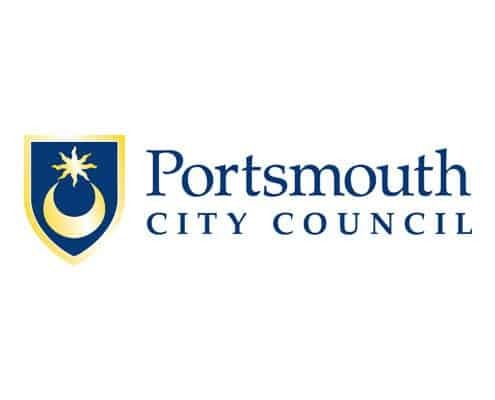 Portsmouth City Council, like many public bodies, own a number of buildings that, over time, become redundant and are then sold to the private sector for refurbishment or redevelopment. At this point, the buildings can become vulnerable to criminal activity such as theft of the valuable metals – copper piping and lead roofing – or more usually, bad weather and general lack of maintenance causing problems such as flooding caused by broken or frozen pipes or fire from electrical shorts. For extended vacant periods, vermin can also cause havoc. Advance Guarding were instructed by Portsmouth City Council to provide an on site officer to a redundant care home whilst a sale was pending. 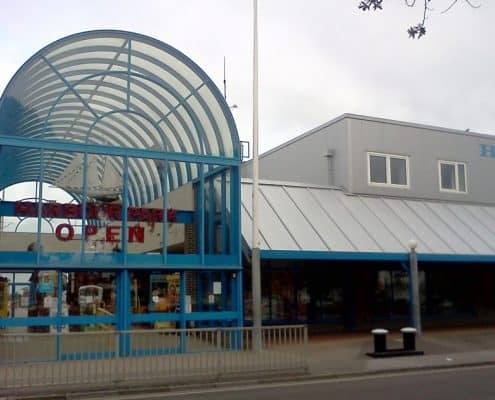 The Officer was to ensure the integrity of the building by maintaining possession (it is illegal for squatters to enter a disused private dwelling but not illegal to take up residence in a commercial premises! ), and to monitor the water, gas and electricity meters to ensure there was no leakage. The property was kept in unharmed condition and the sale went through without difficulty.